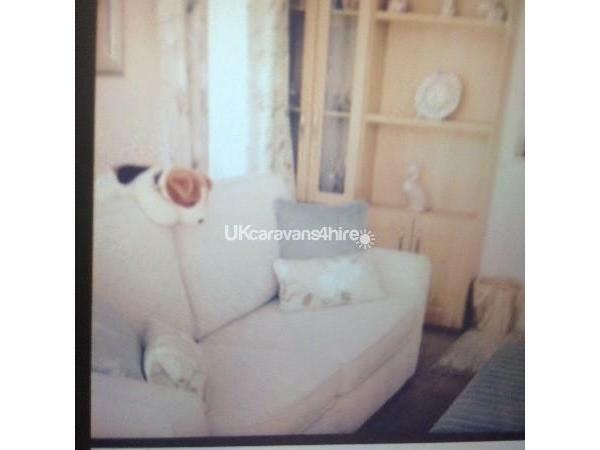 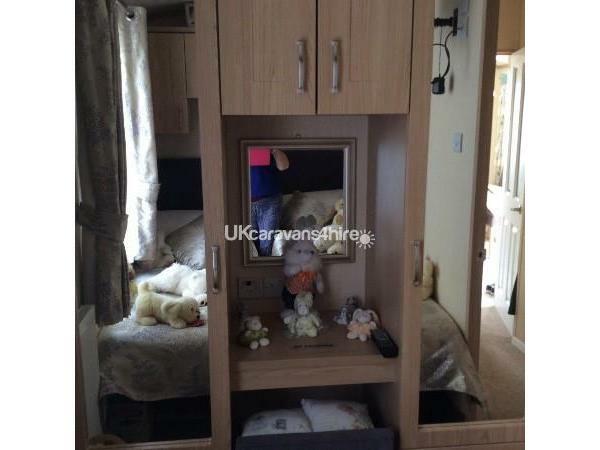 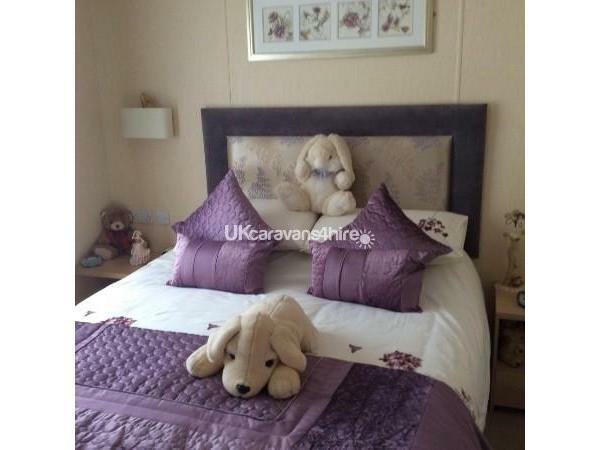 Beautiful 2013 Knightsbridge caravan for hire on Trecco Bay. 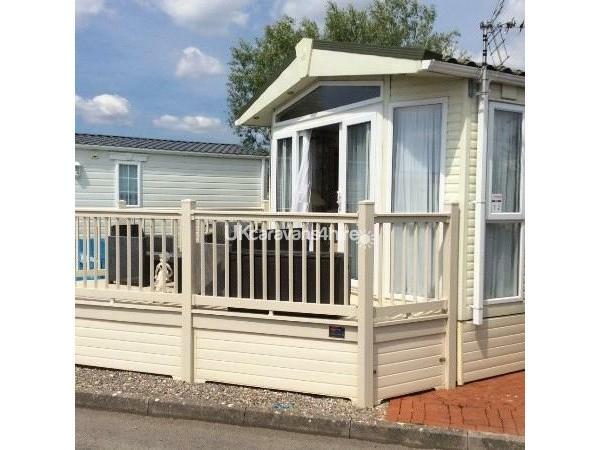 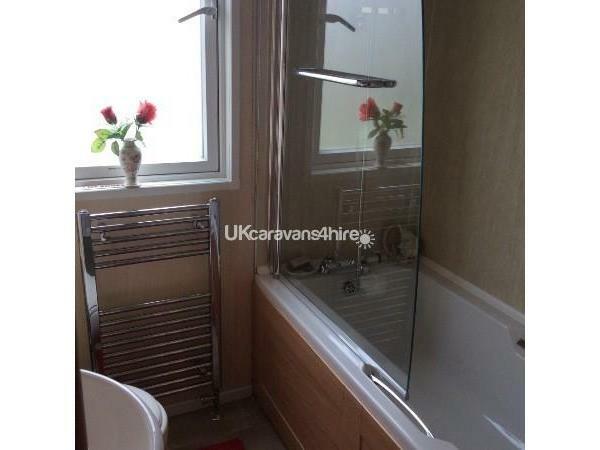 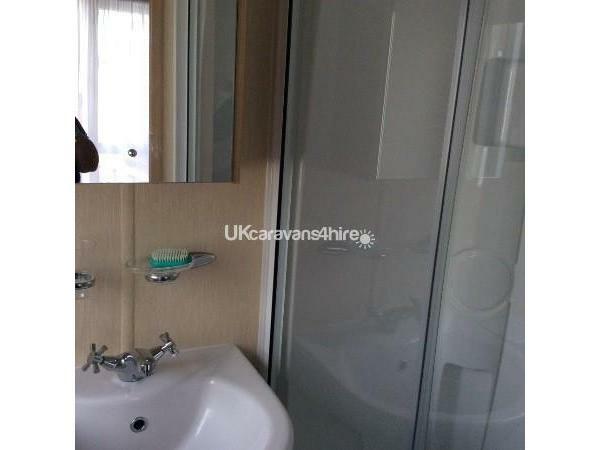 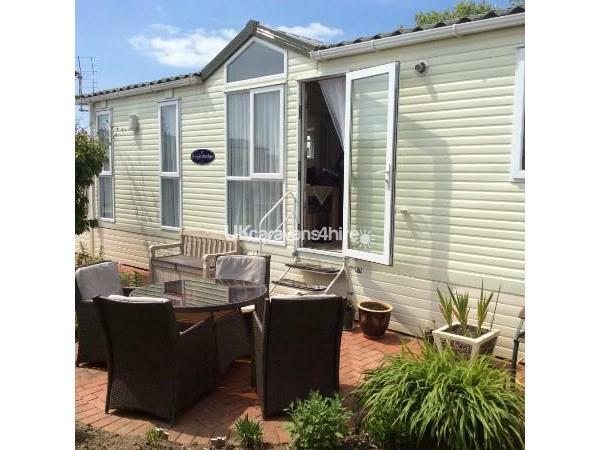 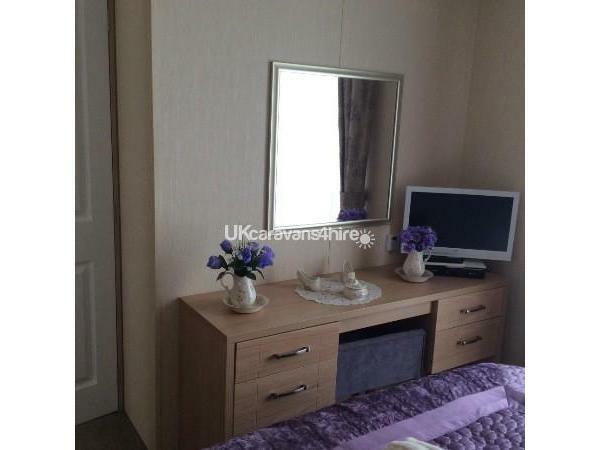 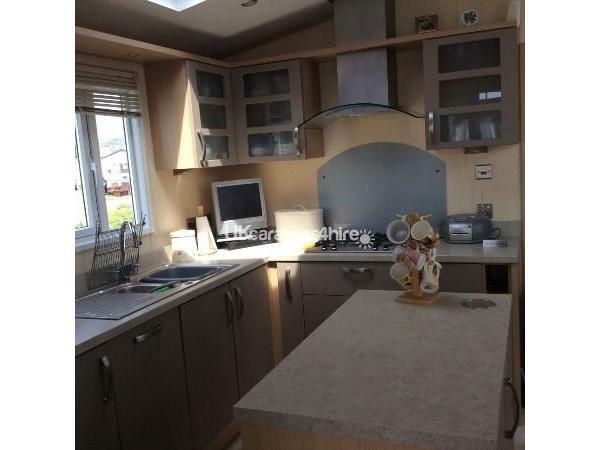 This modern static caravan holiday home comprises of en suite toilet and shower from the main bedroom and toilet opposite the 2nd bedroom has a large fully equipped shut off kitchen and lounge with French doors leading outside to the decking area parking available outside caravan. 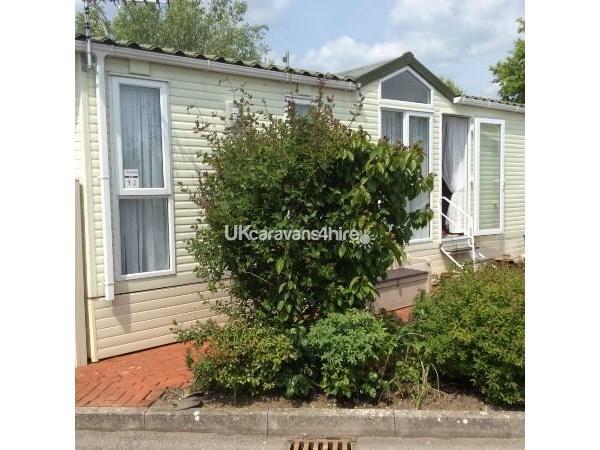 Please note, our caravan isn't insured for accidents, deposits are not refundable and no refunds if your holidays are cut short. 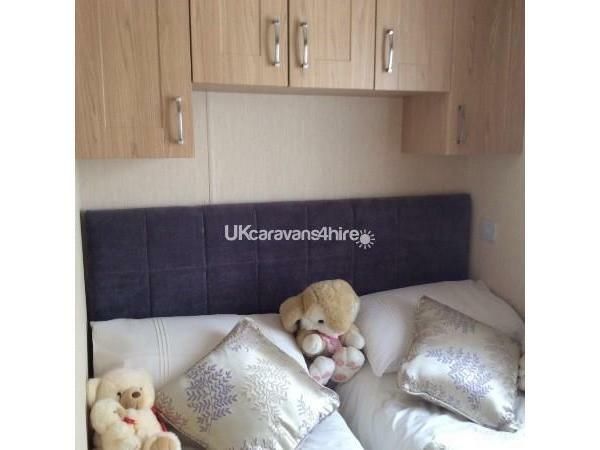 Families up to 4 persons and couples only.